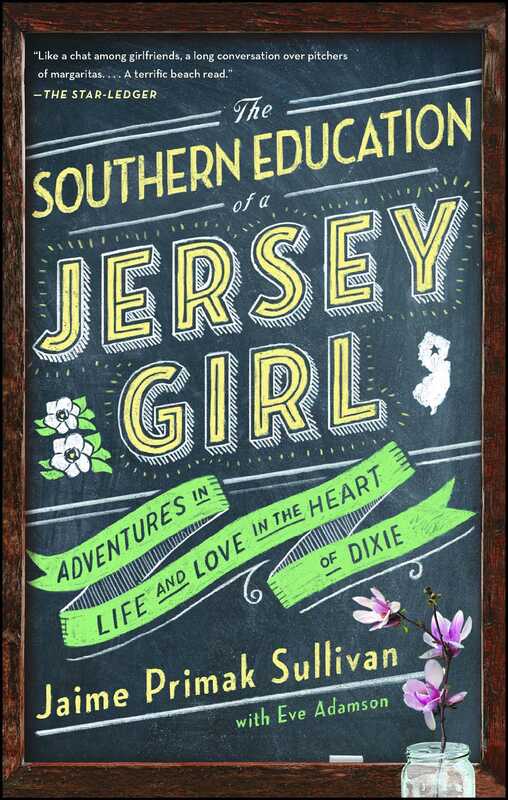 Jaime Primak Sullivan, outspoken star of Bravo TV’s Jersey Belle, offers no-nonsense Southern-spun advice for navigating life and love with her signature charismatic Jersey charm in this winning fish-out-of-water tale. 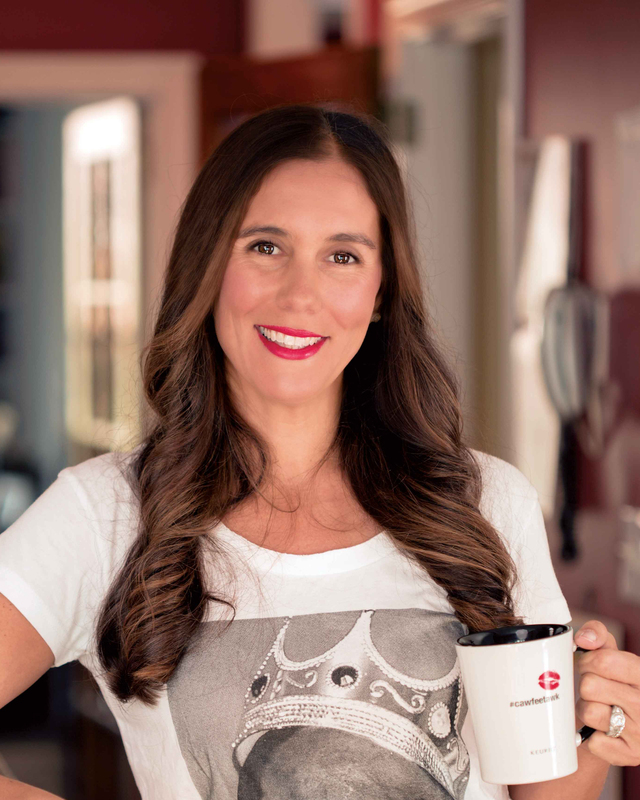 Jaime Primak Sullivan found fame as the star of Bravo TV’s Jersey Belle and parlayed that exposure into a successful daily web series, #cawfeetawk. A career woman and a mom, Jaime is also the founder and president of Bridge and Tunnel Entertainment, a full-service public relations and strategic marketing agency. After falling in love, Jaime relocated to Mountain Brook, Alabama, where she and her husband are raising three children currently under the age of seven. Somehow, Jaime manages to run all aspects of her various businesses while juggling life as a busy mother, adoring wife, and a (sometimes) reluctantly transplanted Southern belle. She is the author of The Southern Education of a Jersey Girl.